Do you have a story to tell, do you want to write a book, fiction or non fiction, but don’t know how or just don’t have the time required? Our ghostwriting services are designed to bring your story to life and make your publishing dreams come true. From the initial planning stages to the moment you open the first page of your book, we will be your very own dedicated ghostwriter, professional consultant, and industry expert. This is what we do, and we’re good at it. Our impressive client list is a testament to our expertise and dedication to our authors and we want to provide you with the same excellent service! Our ghostwriting services include everything you need to transform your concepts and ideas into a well-written, published book or paper. Novels, essays, research papers, name them. From the moment you contact us, you will enjoy the highest level of professionalism, customer service, and dedication to excellence. We take great pride in the quality of our work and value enduring professional relationships. Our accomplished firm boasts a long history of success and offers decades of combined professional ghostwriting experience. Every client and manuscript is unique, which is why we prioritize getting to know you and your book to determine how best to achieve your publishing goals. Our elite team will be intimately involved in every aspect of the ghostwriting and publishing process to ensure the highest quality in service. We are easily reached via phone and email and enjoy helping clients through every step of the process—call us at any time! Selecting the right book editor can be difficult and confusing, but choosing Smartpen Consultants shouldn’t. Our editorial rates are among the lowest offered by A-list editors with comparable experience. 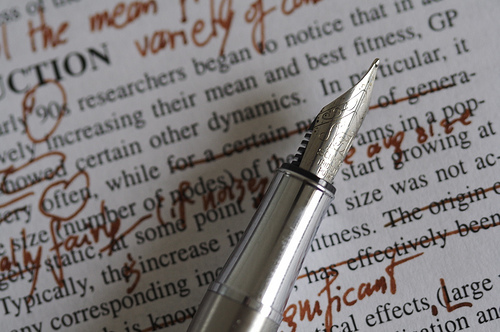 We offer a thorough line edit, including proofreading, for what comparable book editors charge for proofreading alone. We provide honest, reliable editorial feedback, explaining complicated issues that, in most cases, eliminates the need for extensive research. We are also published authors, with works available both online and offline in paperback and eBook formats.